Downtown services from your friendly, neighborhood ambassadors. Think about your city. It’s probably filled with character and color, bustling activity and a rich history. There’s something indescribable about it that just makes it…special. And yours. Behind the scenes in over 80 of our nation’s finest cities, ambassadors from BBB are working hard to create these unique downtown experiences. Block by Block provides safety, cleaning, hospitality and outreach services for downtown improvement districts, municipalities, parks and other community organizations. Our ambassadors proudly patrol and serve their streets to become an integral part of life in their cities and communities. Block by Block has expanded its footprint to include colleges and universities around the nation. Block by Block Campus Services tailors each program exclusively to the school to provide the right solutions for the right needs. This can include Safety, Cleaning and Hospitality Services. Cleaning programs designed to keep you “grand-opening” clean. Service Management Systems (SMS) specializes in providing full housekeeping and maintenance to high-traffic, public facilities nationwide. A properly cleaned facility yields more satisfied customers, which creates a direct boost to your business. We see it everyday. Our cleaning programs are designed to do just that — improve visitor experiences and make them worth sharing, so your business grows. Our proven cleaning programs service sports and leisure, hospitality, healthcare, retail, airports and educational venues with reduced costs, consistent service and a cleaner property. We don’t just clean hospitals, we increase patient engagement, reduce HAIs, improve the patient experience and help save lives. Your guests stay top of mind as we make your hotel or resort known for its world-class experience day in and day out. ServiceWear Apparel distributes a comprehensive range of high-quality uniforms and work apparel from leading brands designed to fulfill the needs of government agencies and commercial enterprise. 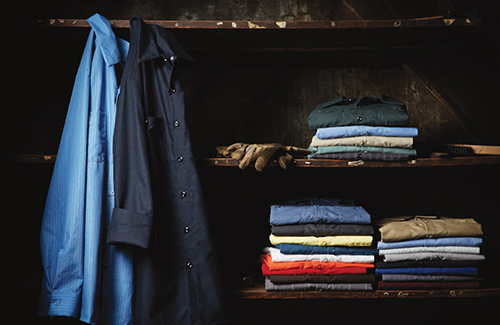 Our broad range of brands and products allows customers to find the perfect garment to meet the needs of the workforce – from industrial wear to casual work apparel. The biggest names in uniforms and work apparel: Red Kap, Bulwark, Horace Small, Chef Designs, Wrangler Workwear, are among the 30 brands offered. With over 75,000 styles, sizes, and colors, along with thousands of customization options, find the right fit for any job today. Airline security support to protect our nation’s people, property and information. 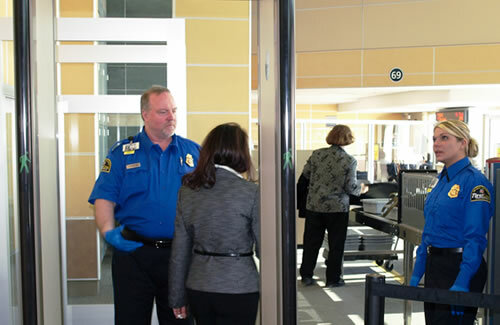 FirstLine Transportation Security is a leading provider of a broad array of security guard/screening services and technical/administrative security support services to the federal government and related commercial partners. Join the SMS Holdings family of companies.